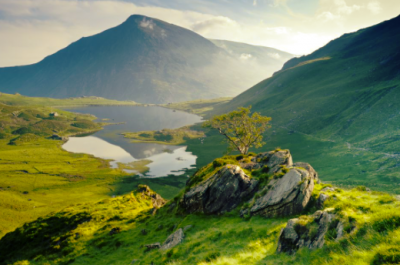 An opportunity to scale Snowdon and return via the 'Snowdon Horseshoe'. Quite a challenging walk but one that will be memorable and should provide some incredible photo opportunities for those who are so minded. Our second day gives us an opportunity to sample one of the less frequently visited areas of the national park, whether is is Crimpiau, tucked just behind our accommodation. It could be Moel Siabod, just over the road from our accommodation or we could look to scale another of the region's giants and possibly summit Tryfan and/or the Glyders. Our accommodation is the superb Rocks Hostel at Capel Curig with plenty of facilities nearby for food and refreshments. A relaxing and rejuvenating holiday based in Chernomorets on the beach with beautiful sea views, clean air, and a taste of 'real' Black sea coast, just 10 minutes drive from historic Sozopol. Guests are housed in our privately hired villa 1 minute walk from the beach. Set just 50 yards from the beach in Chernomorets, it offers air-conditioned studios with free WiFi. A small grocery shop and a bar can be found on site. All accommodation units have a balcony with a sea view. Each room contains a seating area and a functional kitchenette, as well as a private bathroom with a shower. 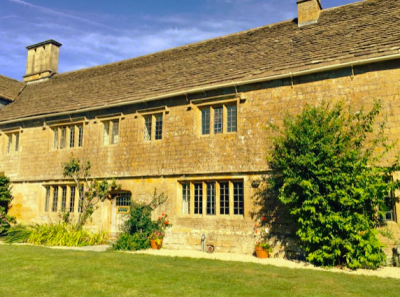 They come fully equiped for self-catering holidays and when you arrive you will find everything you need to make your own breakfast for the duration of your stay. Sparsely populated sandy beaches to the far south and north, the bird-filled lakes around Burgas, and picturesque ancient towns such as Nesebar and Sozopol are rewarding destinations. The 'maritime capital' of Varna and its seaside rival, Burgas, are two of Bulgaria's most vibrant cities. Both are famous for summer festivals and nightlife as well as many museums and galleries. Location of our private villa: Chernomorets is situated in a beautiful bay between Bourgas and Sozopol (9km) and offers convenient access to either town for entertainment and sightseeing. A Short drive from our accommodation is Sozopol (https://www.europeanbestdestinations.com/best-of-europe/european-best-destinations-2017/)(Bulgarian: Созопол, Greek: Σωζόπολις Sozopolis) an ancient seaside town located 35 km south of Burgas on the southern Bulgarian Black Sea Coast. 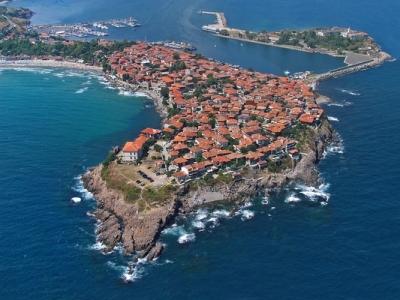 Today Sozopol is one of the major seaside resorts in the country, known for the Apollonia art and film festival (which takes place in early September) that is named after one of the town's ancient names. Visitors from around the world come to enjoy the weather, sandy beaches, history and culture, local cuisine (Balkan, Mediterranean), and atmosphere of the colourful resort. We will visit The Castle in Love with the Wind (https://www.europeanbestdestinations.com/top/best-castles-in-europe/),that in 2016 the castle won the first prize of the international competition "A’ Design Awards 2016” in the category: "A Hospitality, Recreation, Travel and Tourism Design“. We will spend a day out.